At Trecker and Lopez Family Dentistry, we don’t want you to have more treatments or visits than necessary. With CEREC technology, our team can provide you with one-visit restorations instead of requiring you to come for two or three visits. CEREC allows Dr. Trecker and Dr. Lopez to quickly create custom restorations, and it prevents you from having to deal with temporary restorations. 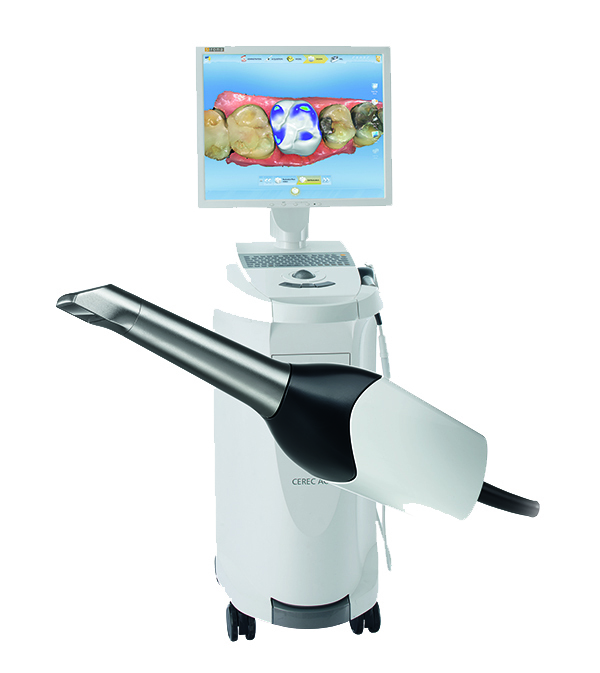 For more information about CEREC in Springfield, Massachusetts, please contact us at 413-782-5159 and schedule an appointment today!